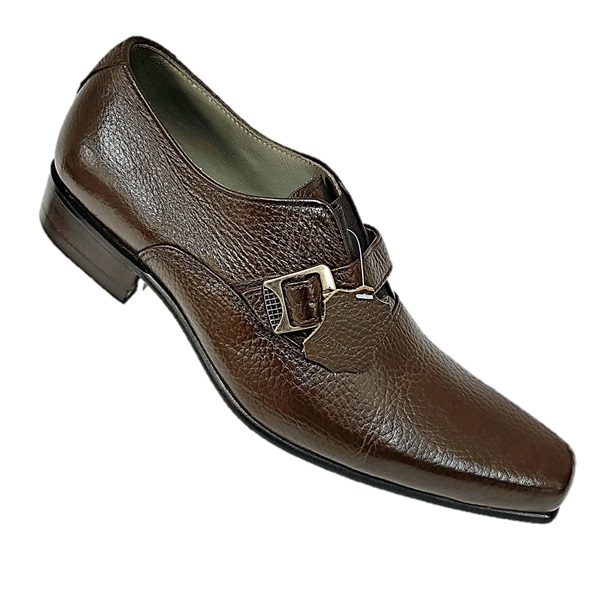 These slip on shoes have been designed with style and trend in mind. 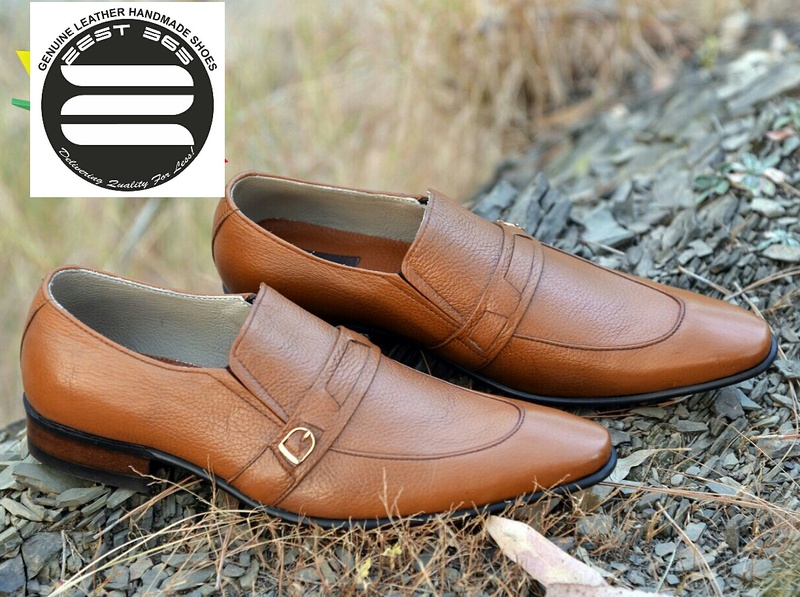 Hand-crafted and hand-stitched by the best in the industry, these shoes are made from genuine high quality imported cow leather. The rubber sole is hand-stitched for durability and quality. 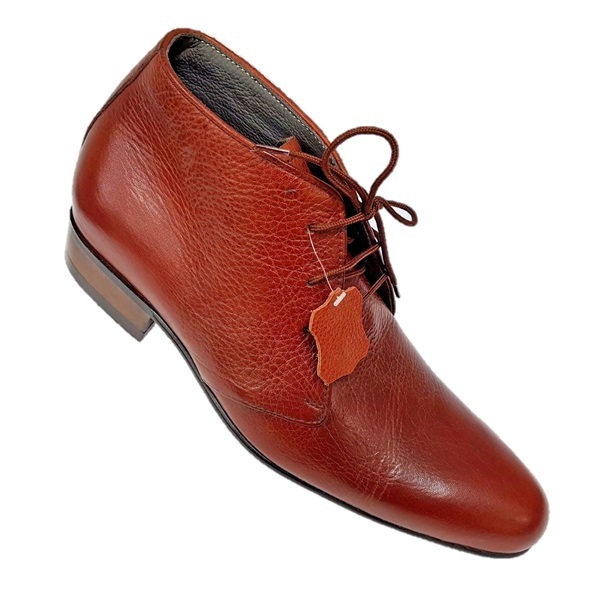 These shoes are easy to look after and due to the quality of leather used they last longer. 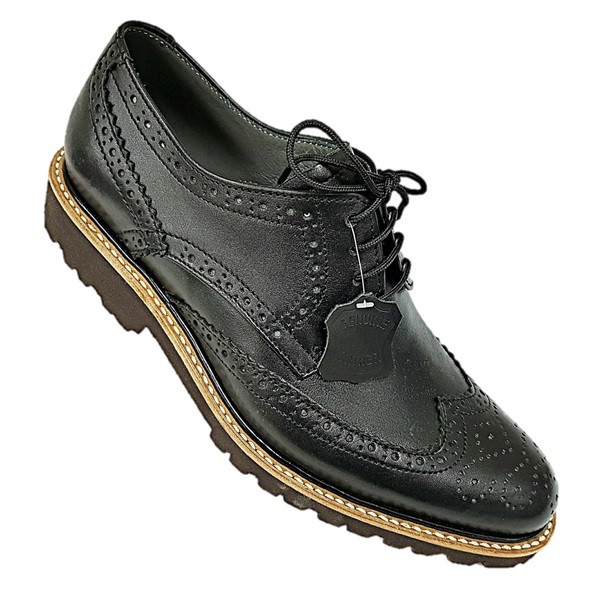 These smart/dress shoes are a stylish addition to our range of formal shoes. 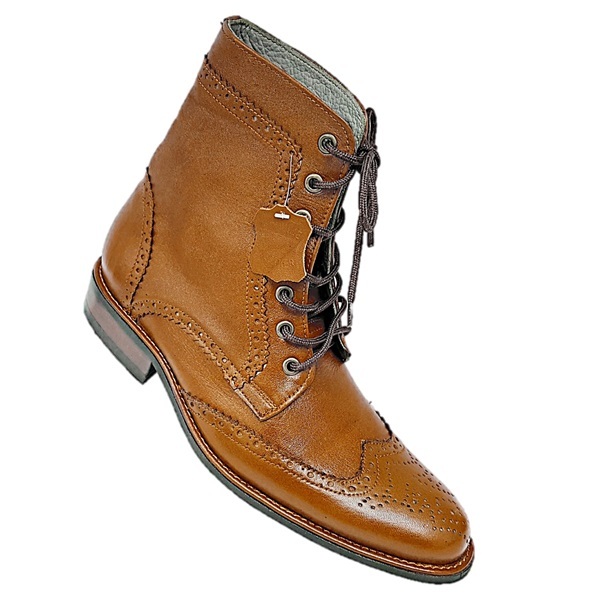 They can be worn for both formal as well as casual occasions. 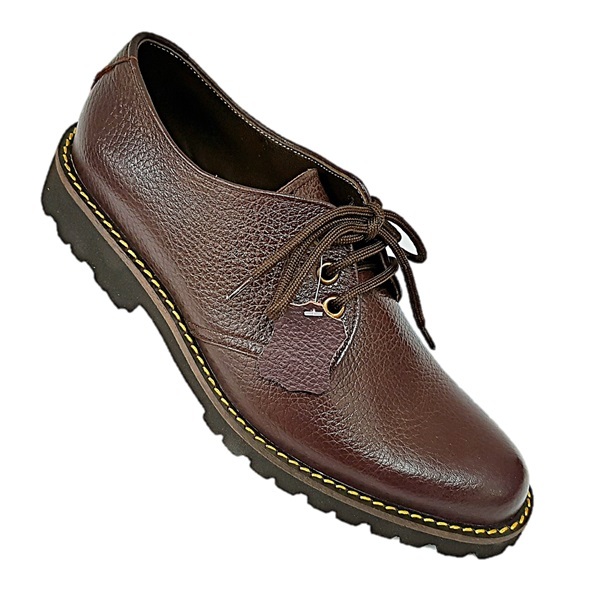 With the light weight rubber sole, which gives comfort and durable base, you will feel the comfort and style.